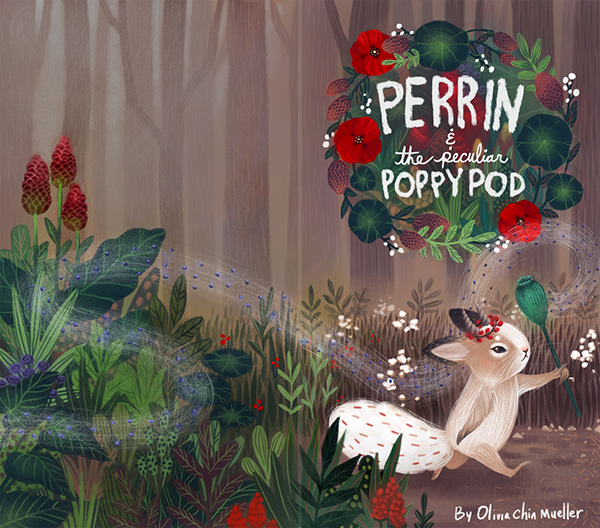 Three finished illustrations, and one concept drawing for my childrens book, Perrin and the Peculiar Poppy Pod. 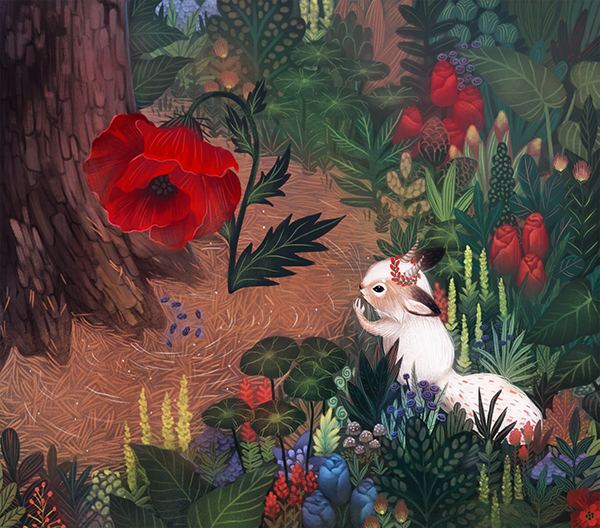 All Digital done in photoshop. 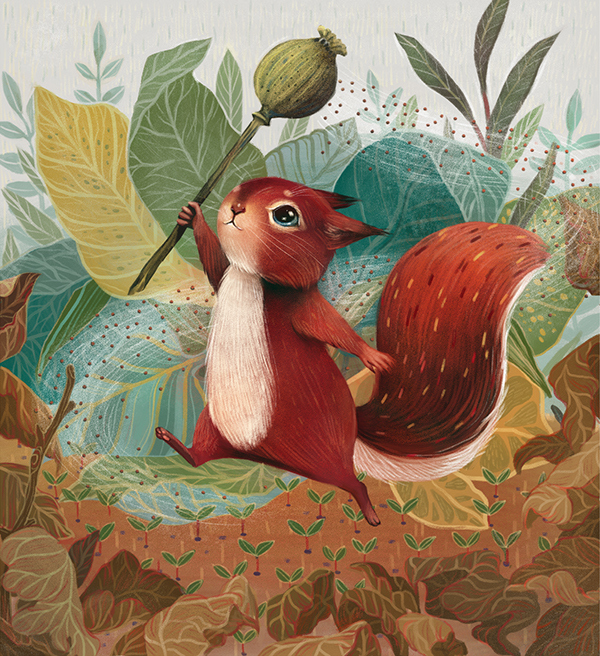 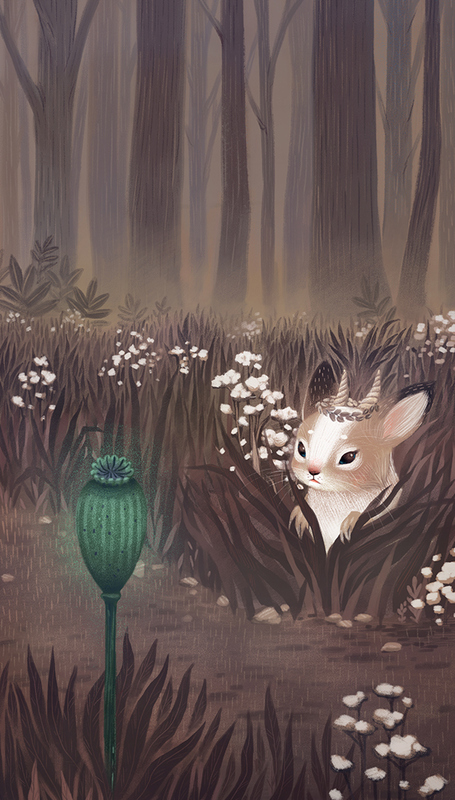 Illustrations for my childrens book in progress, Perrin and the Peculiar Poppy Pod.